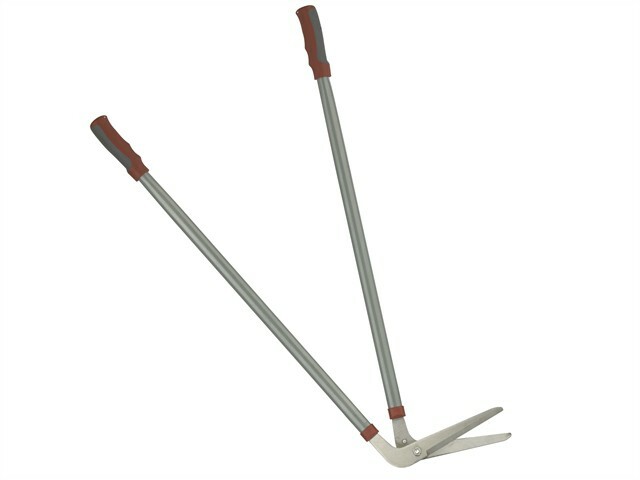 The Kent & Stowe Edging Shears which are ideal for accurate cutting around beds and borders. With non-stick carbon steel, precision ground quality blades. PP/TPR grips ensure comfortable use.